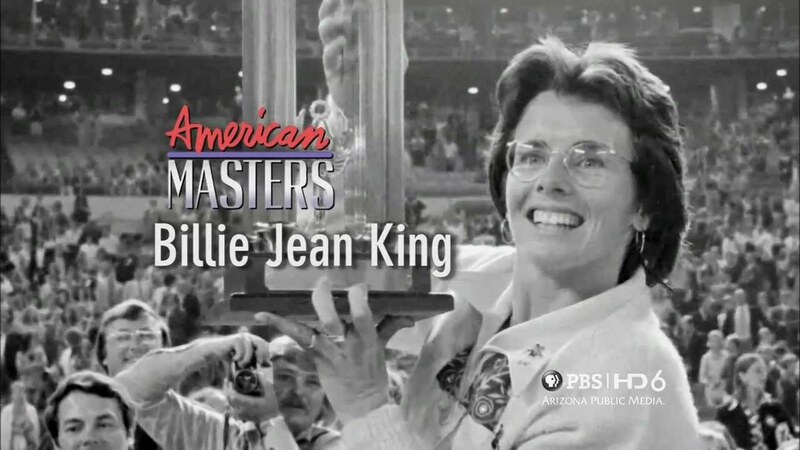 In 1973, tennis champs Billie Jean King and Bobby Riggs agreed to a final showdown that still looms large in the annals of tennis history to this day. The competition between the female King and male Riggs was marketed as the Battle of the Sexes, a follow-up to a much-publicized match between Riggs and another lady with serious skills, Margaret Court. Riggs bested Court on the court, and posed a challenge to any women foolish enough to challenge him that they can name the time and place, and he’d show them what’s what. King took this challenge, and the whole world watched as these two titans of the sport went toe-to-toe. With no love lost between the pair (tennis pun!) they battled it out over game after game, with King eventually claiming victory in the set. It was a landmark success not just for her, but for women in the world of sports, who were inspired by King’s example and have gone on to dominate the realm of tennis. This larger-than-life story will form the basis of The Battle of the Sexes, a planned film with Emma Stone and Steve Carell in the starring roles. Variety reported on Stone’s involvement with the picture late last night, confirming that the star of Easy A and Aloha would replace Brie Larson (who had to drop out to star in The Glass Castle) for the Billie Jean King part. The rest of the attached personnel is nothing to sneeze at, either: Oscar-winning screenwriter Simon Beaufoy (Slumdog Millionaire, 127 Hours, Everest) will draw up a script and husband-wife directing team of Jonathan Dayton and Valerie Faris (Little Miss Sunshine, Ruby Sparks) will take the reins on the production. The story of the Riggs-King clash is a pretty colorful chapter of sports history, all things considered. For one, Stone’s going to look like this in the film — the feathered hair/coke-bottle glasses combo is a showstopper. But the details of the match are even more bizarre; King reportedly entered the court in a palanquin drawn by four bare-chested bodybuilders, while Riggs entered in a rickshaw drawn by scantily-clad models. They offered one another a gift as a symbol of peace and respect, with Riggs handing King a lollipop from his sponsor Sugar Daddy, and King giving Riggs a live piglet. This film could be plenty instructive for the modern-day tennis landscape, too. More people would watch tennis matches if crazy nonsense like that happened all the time.